Do Not Trust Us, Read Our Recent Patient Testimonials. 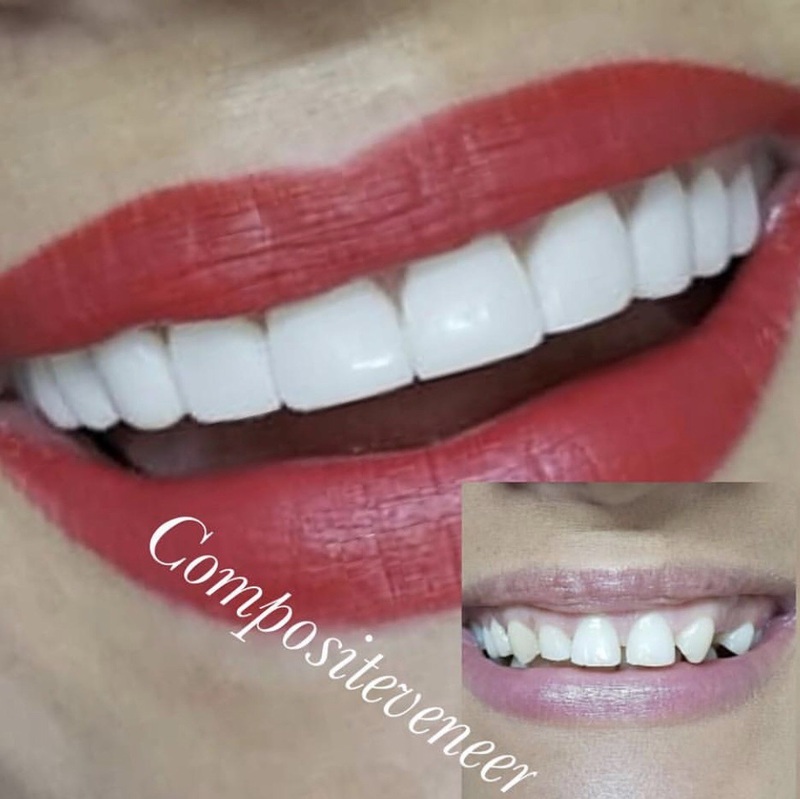 I was recommended to come to the Vale dental clinic by a friend who had her Composite Veneers done. The Dentists there was superb, ne explained everything to me the advantages and disadvantages of different materials. 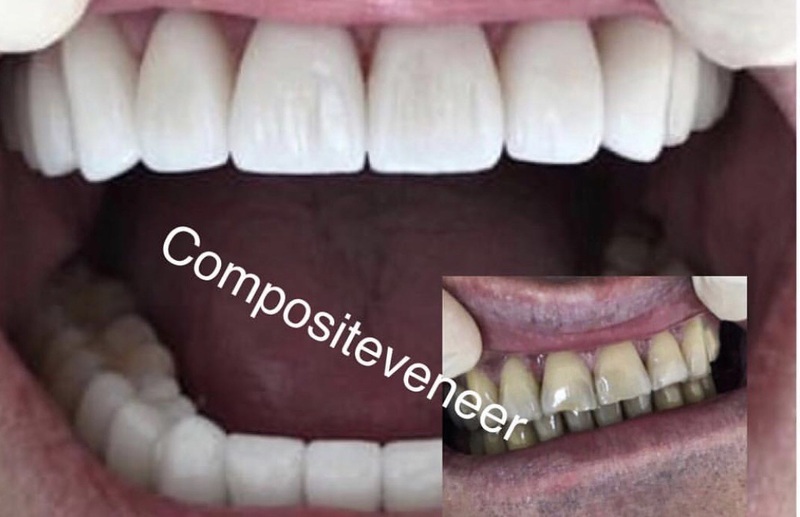 In the end I chose Composite Veneers over porcelain veneers, because I didn’t want my Meth to be cut down and they were cheaper. 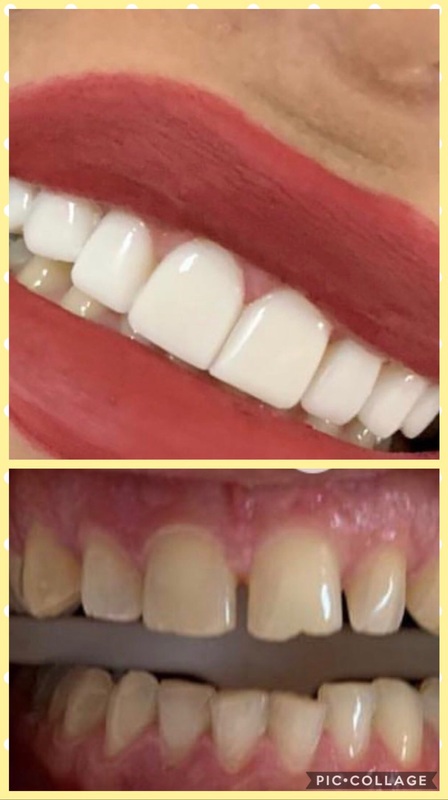 The results are really out of thls world, I went for thenre expensive empress composite and went for a really white shade, and everyone can’t believe that lt9 just a filling, I’ve recommended 3 more friends there. 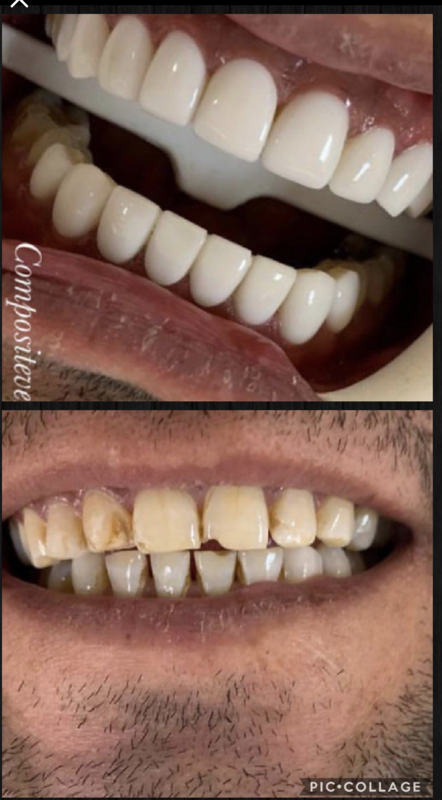 I would tell everyone to On the composites they don’t last forever but you don’t out teeth down and the results are really good considering nothing has been changed to the actual tooth. The dentist was so, compassionate, helpful and accommodating. Needed emergency care for my son and they were wonderful, and so quick, procedure done within 40 minutes of my call! Professional treatment with provided the root cause and further protective precaution to avoid the similar problem in future. So nice and friendly team with available all facilities. Recommending strongly after personal experience. Tried to many dentist for my teeth but found the professional here. always found glitch and unsatisfactory fix. 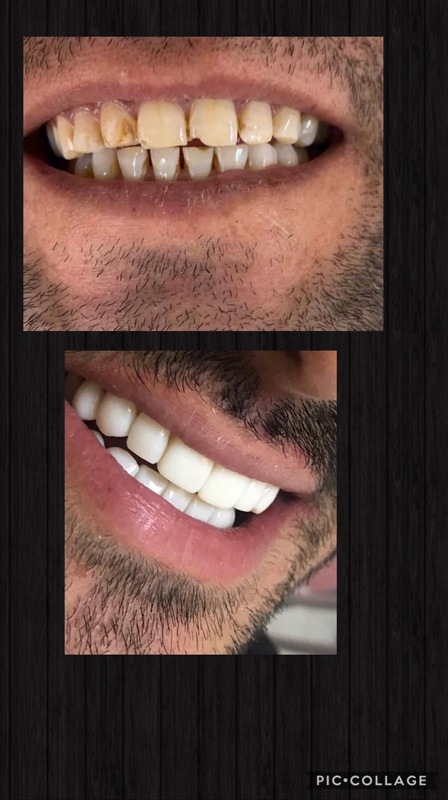 Got this young doctor services where on the spot found tooth problem fix and fit with other teeth. 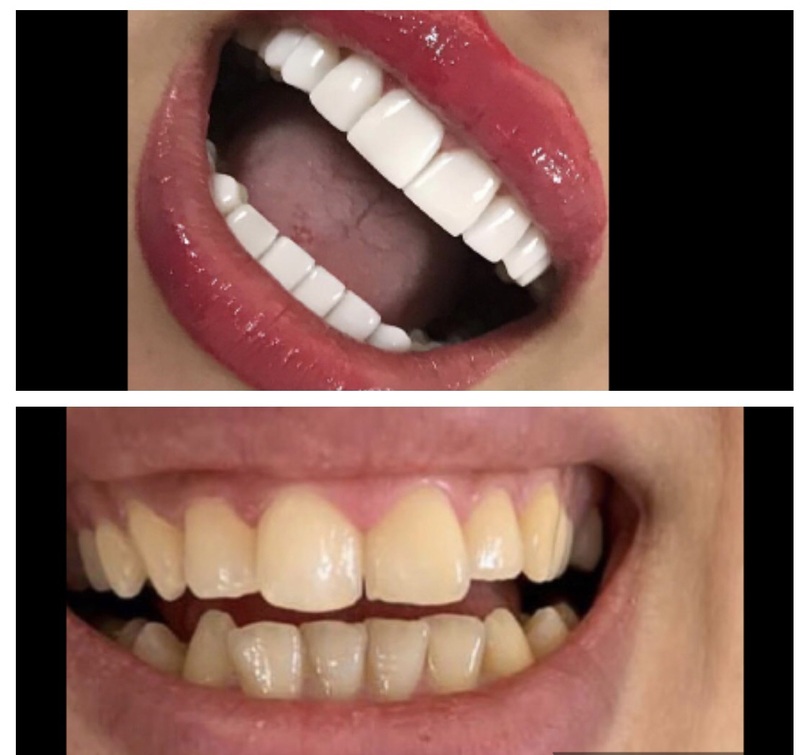 The precise measurement was in good way that never glitching now with another tooth. Is there an option of 10 stars? Absolutely reccomend this dental practice. Its v good location and open till v late. I was late for my appointment but they still saw me without any problem. I was highly impressed with this dentist practice. I myself am a dental nurse however i had to use this one as mine wasnt open on a Saturday evening. I called and within 1 hour i had been seen. They were professional and also very warm staff. I would definitely return should i need to. We have a branch of the vale dental practice situated at 8 Devonshire place central London. Our new practice will be in the up and coming zone 2 location just a step away from Greenwich village and the towers of Canary Wharf. 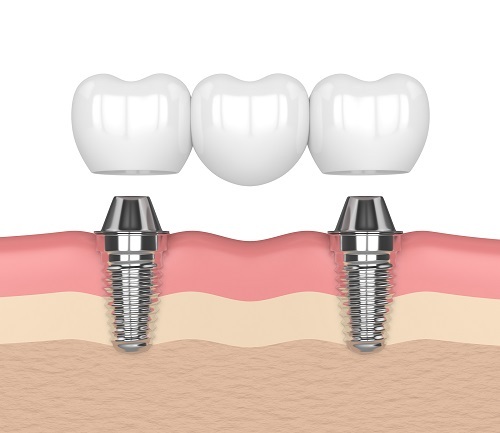 If you would like to visit this practice you can also contact us on our main number 02084550465. 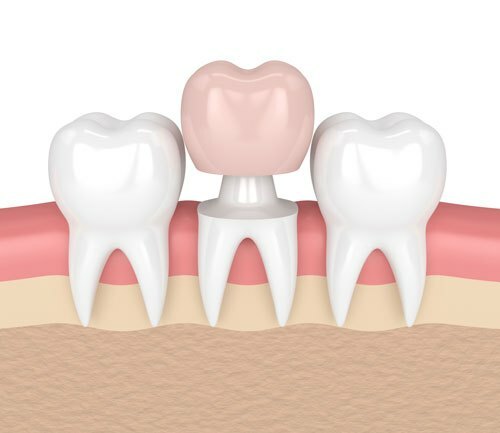 Simple request a appointment at the Deptford branch and we will do our best to find you the closest emergency or general dental appointment. 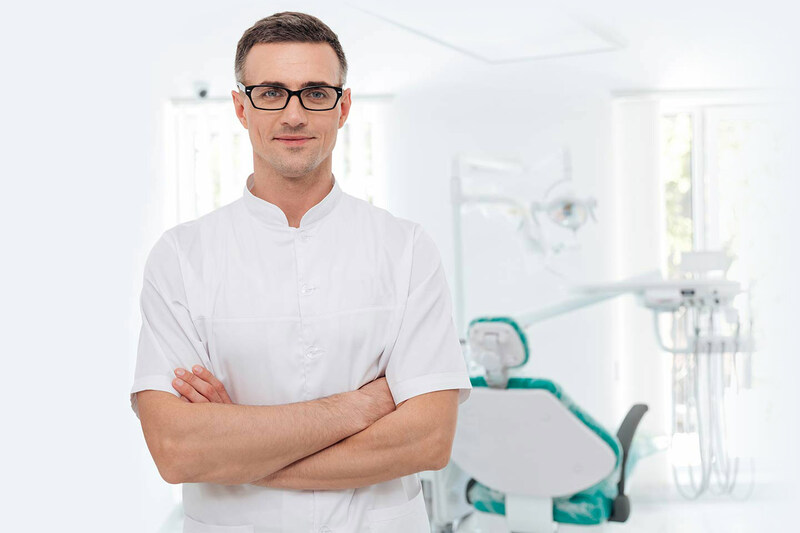 The multiple branches in London is a testament to vale dental practice dedication to providing quality emergency dental care and out of hour emergency dentistry to any patient from London who wills it.